Loafer Telugu Movie Review: Making a movie in a short span of time requires a lot of planning and confidence on script. Puri Jagannadh is coming with his fourth movie this year. Having a super catchy title is always his forte. Puri Jagannadh who always comes with weird but catchy titles is coming with Mega Prince Varun Tej Konidhela and Disha Pathani with his latest flick “Loafer”, produced by C Kalyan, under his C K Entertainments and Subha Swetha Films . Movie has generated a lot of curiosity among audience and is said to be a family drama involving mother sentiment in the lines of Amma Nanna O Tamilammai. Lets see how it works on audience. 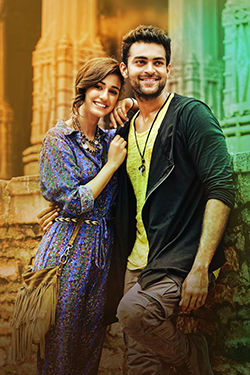 Raja (Varun Tej) is an idiot who decieves people to earn money with his father Posani Krishna Murali who lives in Jodhpur. His father tells him that his mother died with Jaundice. Raja meets a Mouni (Disha Pathani) while doing his work of deception and falls for her. She comes to Jodhpur running away from her home when her parents try to marry her for money. Posani fixes a deal with Mouni’s parents to give her to them. While they are giving away Mouni to them, Revathi comes and rescues Mouni. Who is Mouni? What is the relation between Raja, Mouni and Revathi?? It forms the rest of the story. Basic story line by Puri Jagannadh is routine but good. His screenplay is not upto the mark in latter half of the movie. Puri Jagannadh who is known for his hard hitting dialogues penned nice lines wherever necessary. He has written first half in a entertaining way. But he fails to entertain audience in second half with his terrible screenplay. Music of the film by Sunil Kashyap is average. His composition Suvi Suvvalamma is surely a show stealer. It stands as one of the best. Cinematography by P G Vindha is nice. He showed Jodhpur and other locations very nice. Puri Jagannadh’s regular editor regularly nails with this movie also. His work is good, but some portions can be chopped out of the movie. Work of Art department is good. It can be felt throughout the movie. Fights by Vijay are nice as usual. They are good. Production values by C K Entertainments and Sri Subha Swetha Films are great. 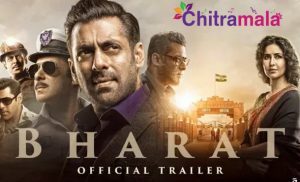 First half of the movie is good and entertaining in Puri’s style with ample quotient of commercial elements and glamour. It ends on the same way with an interesting bang which always happens in Puri’s movie. Story in any Puri’s movie unfolds in second half. It becomes very routine, predictable and boring with the second half. 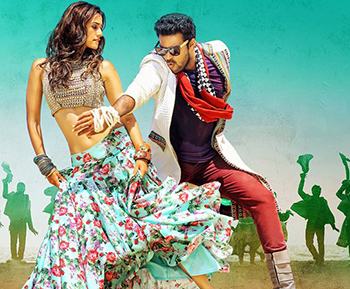 Puri Jagannadh lost his charm of entertaining in his way. We hope soon he will be back. Go watch this movie for some moments with zero expectations.